The world of premium SUV is a unique segment where designs and new launches are a very prevalent affair. 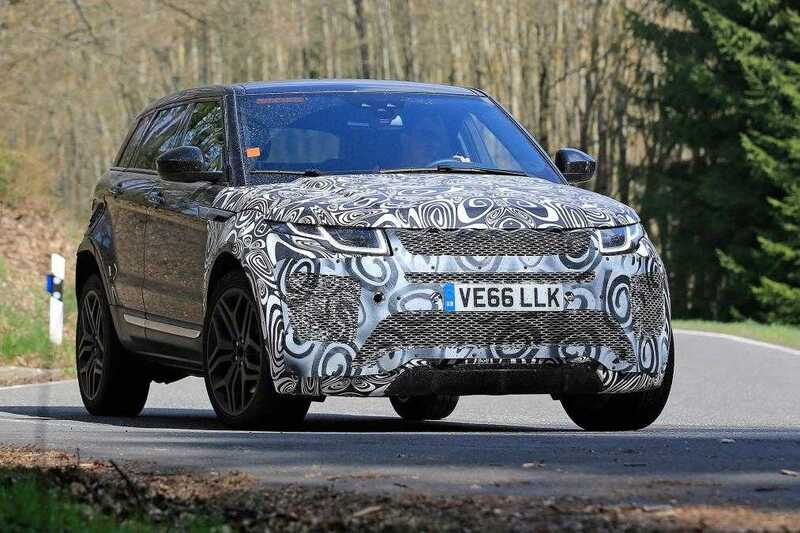 The cars are being launched in an orderly fashion and the 2019 Range Rover Evoque is the new one getting ready to join the lot. Designed to compete with the popular BMW X1, the Evoque is no less in terms of style and substance. The compact design of the car makes it easy to drive and a practical option for majority of the crowd who’s looking for a car for their entire family. A surprising element is that despite all the practicality infused into the model, it still carries over a sense of style which ardent automobile lovers crave for. The first ever Evoque, the one that kicked off the entire lineup of cars was originally revealed in 2011. It had its design inspired and monitored by the Victoria Beckham. The prototype spotted in the wild is disguised as expected and it is very difficult to see what kind of interior or exterior changes are going in the car. They may be using a SUV body to throw spy pictures from leaking too much. However, despite all the camouflage, it is easy to identify that the car is equipped with components from the current generation SUV. The frontend design has been updated to match changing automobile trends while the car also features an increased ride height and a wider track for much better stability at high speeds. Going by the design changes, the team is going to increase the height and width of the SUV which should lead to an increased storage space and headroom for the passengers. With the changed dimensions, the car will acquire better handling and stability. Under the bonnet, the 2019 Range Rover Evoque will sport a 2.0-liter four-cylinder diesel engine with an Ingenium origin. The specifications of the upcoming model still remain a mystery as the company didn’t reveal whether the powertrain will be one of the list or a completely new variant to go with. As with previous editions, the Evoque will be available with both petrol and diesel engine models. A detailed description of what will be available in stores and the pricing will be provided only close to the launch date. 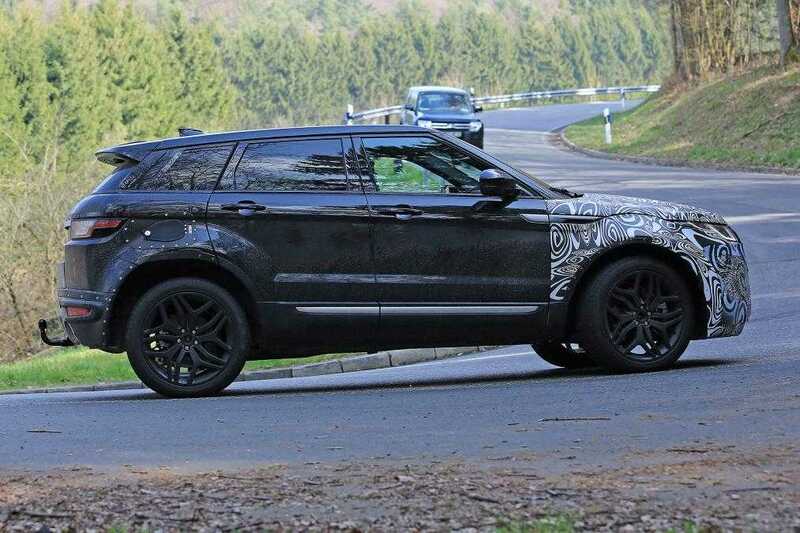 For now, you can check out the partially camouflaged spy photographs of the Range Rover Evoque scheduled for launch next year. It’s an exciting time where the best of electric cars and conventional SUVs are being readied to be made available in stores.